Club Vegas USA is a Rogue Casino. Allfreechips has decided to place Club Vegas USA on the bad casino list. 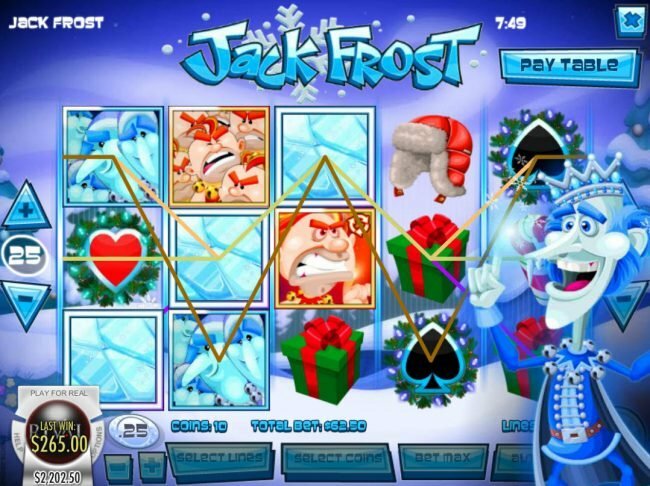 Allfreechips has decided that Club Vegas USA Casino is no longer considered a safe casino to play at or has not been able to resolve customer or affiliate issues. First deposit bonus of %300 at Club Vegas USA online casino. Club Vegas USA Casino opened its doors recently and it is a UK-based Silverstone group member and a sister Casino of the popular Pantasia. Club Vegas USA is very welcoming to players and they have a lot of rewards in the form of Bonuses and promotions and also in give-away prizes. They are powered by Rival Gaming and have powerful graphics and animations. Club Vegas provides a great service to players and no matter what hames you prefer, they will keep you excited and you will keep coming back. Promotions & Bonuses. At Club Vegas USA players get $7 free to test out the casino when you open an account. 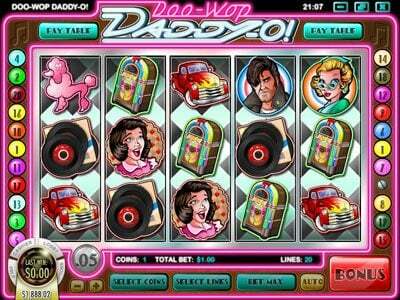 For your first deposit you are eligible to get a 300% match bonus up to $150. Their loyalty program is great, if you join it you could get bonuses on your next 200 deposits. Software/Games Variety. 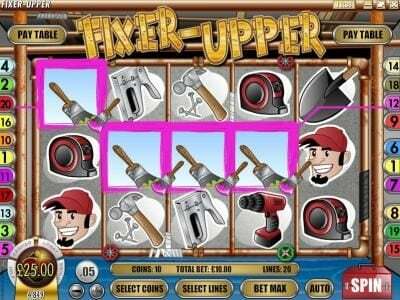 Rival Gaming software is powering this casino and they are probably one of the most inventive and progressive software suppliers. 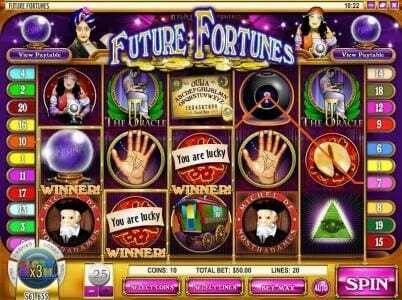 Their i-Slots are just terrific and have a lot of Bonuses, the games load quickly and there is a great selection. 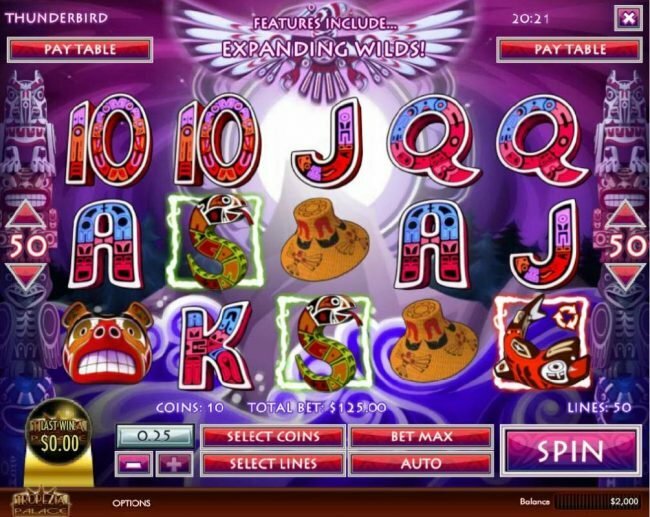 Other than that, they have the standard casino games: Blackjack, Baccarat, Three Card Poker, Paigow Poker, Caribbean Stud, War, American Roulette, European Roulette, Craps, Let-it-Ride, Red Dog, Keno, Scratch Cards, Sudoku Box Game, Video Poker, 3 Reel Slots, 5 Reel Slots and Video Slots. Banking Options. Club Vegas USA offers the standard options, although not in both deposit and withdrawal methods. Below is a nicely categorized summary. Deposit Methods:Credit Card (Visa, Master Card), UseMyWallet, NETeller, Moneybookers, EcoCard, Click2Pay, Ewalletxpress, and Prepaid cards. Withdrawal Methods: UseMyWallet, NETeller, Moneybookers, Click2Pay, Ewalletxpress, and Prepaid cards. Security. Club Vegas USA takes security measures seriously. All information is transferred through proven encryption technologies and, once stored on their servers, all data is maintained with the latest Firewall technologies available. Both their web site and software employ all available means to maintain the accuracy and privacy of data and to protect the data from being abused and/or lost. Customer Support. The help desk is always available to you, and provides a high quality player support service, 24 hours a day. To reach them there are dedicated international toll-free telephone lines, as well as a fax line, or you can email them. Graphics & Sounds. 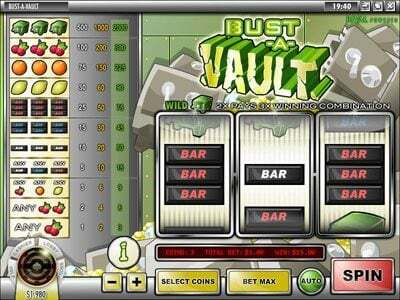 Club Vegas uses software from Rival Gaming software. The graphics are pretty much perfect, while the sound effects are realistic, which makes you feel like you’re actually in a land based Casino, but in the comfort of your own home. Payout Percentage. Club Vegas USA offers an overall payout of 96.89%. Club Vegas USA Casino is a new and exceptionally welcoming casino that`s been opened by the UK-based Silverstone group, who also operate the excellent Pantasia Casino. 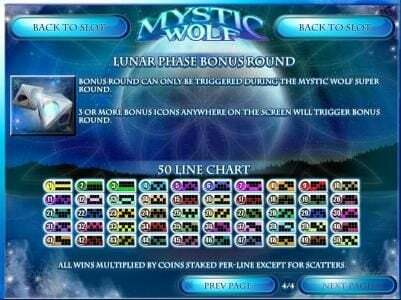 Having established a great track record with its various operations, the group has now styled a USA type of Casino, complete with the requisite glitz and glamor, and some big rewards for signing up. 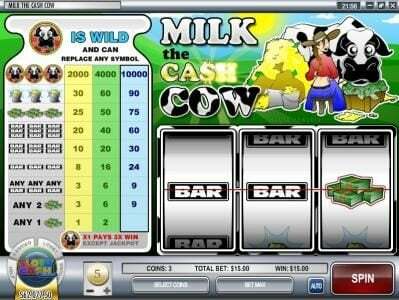 Club Vegas USA Casino uses the cream of the crop when it comes to game suppliers. 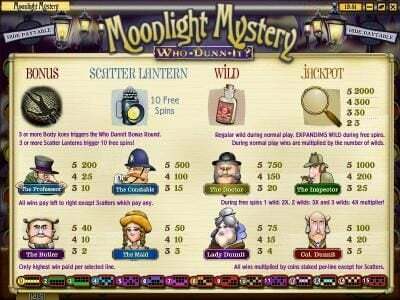 This is the Rival Gaming software suite - famous for its interactive slots - these story-driven and Bonus feature-packed games have taken Slots enjoyment to a completely new level. They`re almost worth the cost of a deposit in their own right. But that`s not to detract from all the other excellent games - no matter what type of games you prefer, there`s more than enough to keep you in exciting, smooth and reliable play. Support is always only a phone call away (toll-free from certain countries to boot), and the payout percentages are very good. Cash out turnaround is also quick and efficient. A very welcome addition to the market, and with US players welcome, this is one to head off to if you`re in that country and are looking for a good place to play. I like the all the different games. I have deposited, but it seemed once i did my $ went alot faster. Nice games but same RTG not enough bang for the buck wish thus casinos would let loose their games seem very tight. THe games are different, IT was alot of fun.MY money went real quick. BUt all in all, I had fun... Enjoy!!!! !